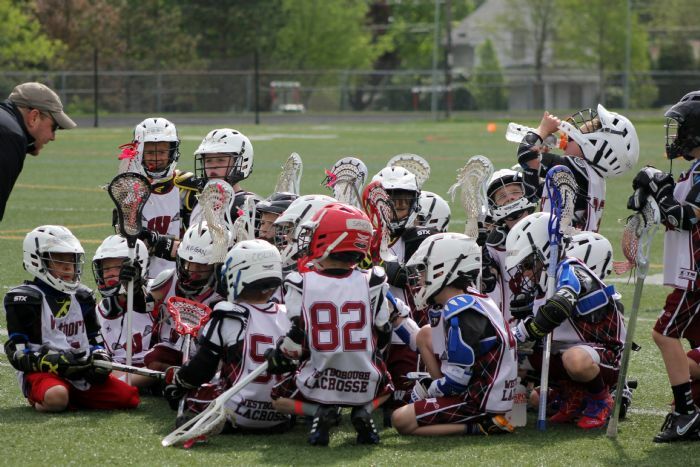 "COME OUT AND PLAY LAX WITH WYLA!" 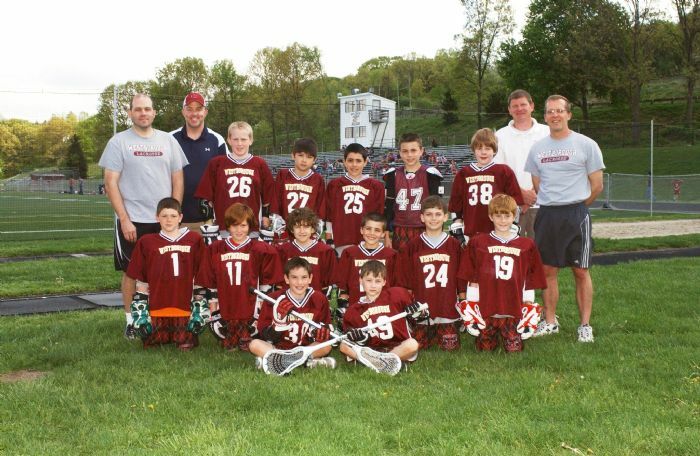 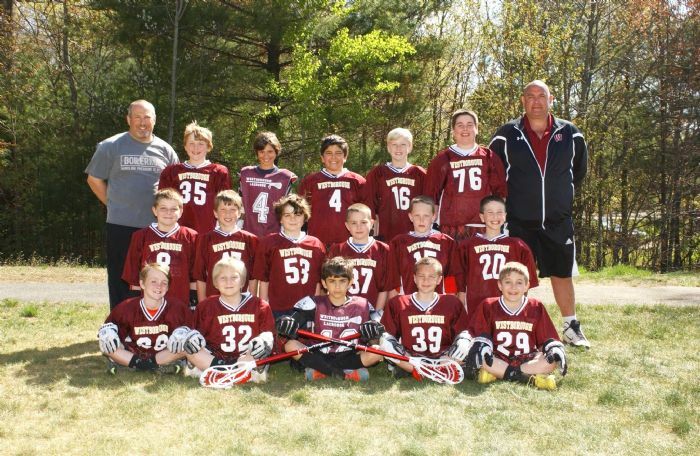 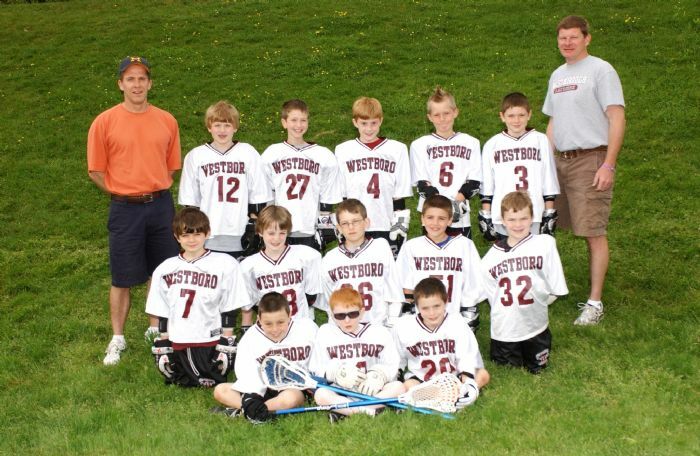 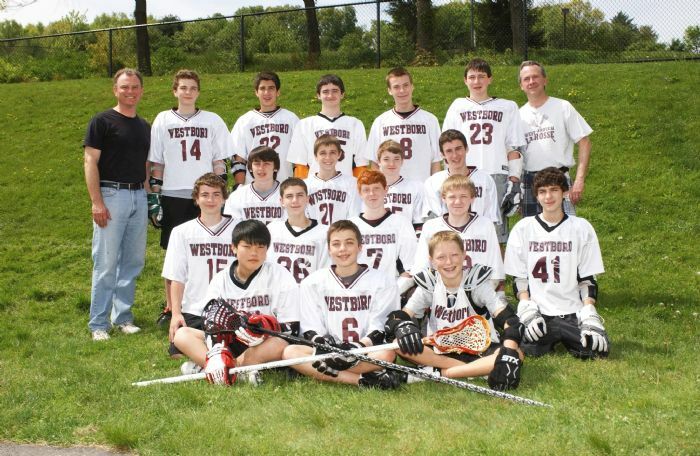 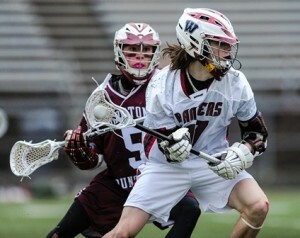 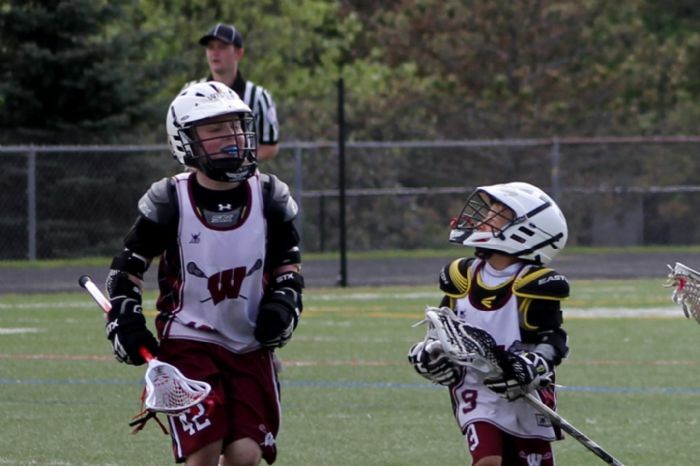 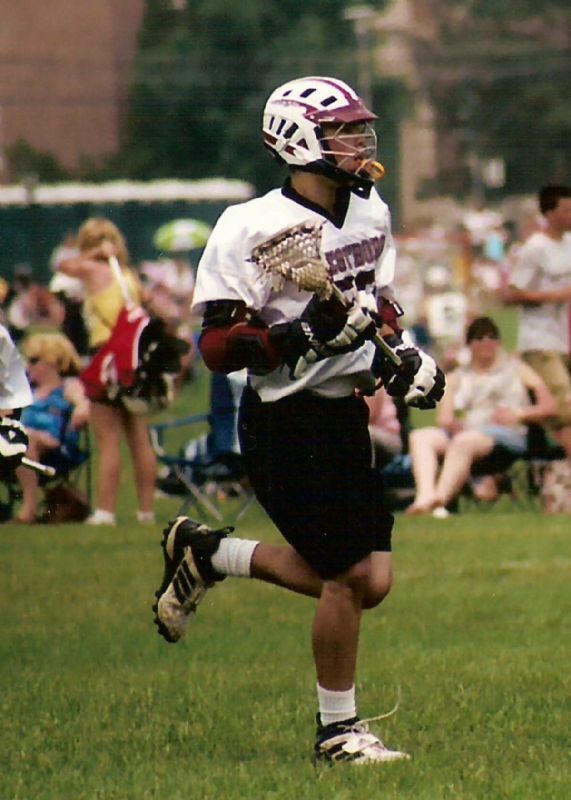 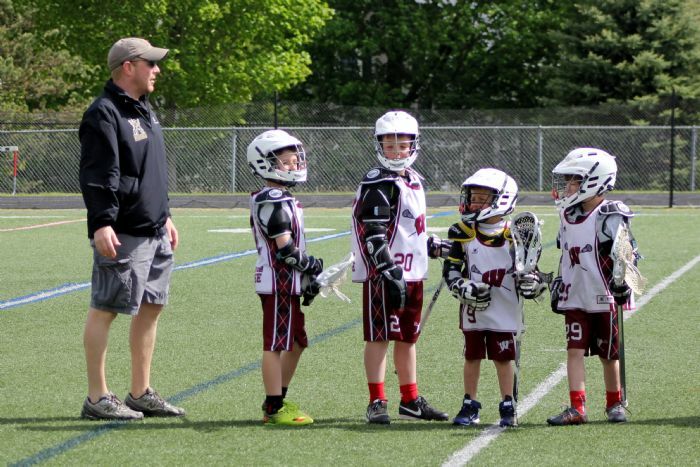 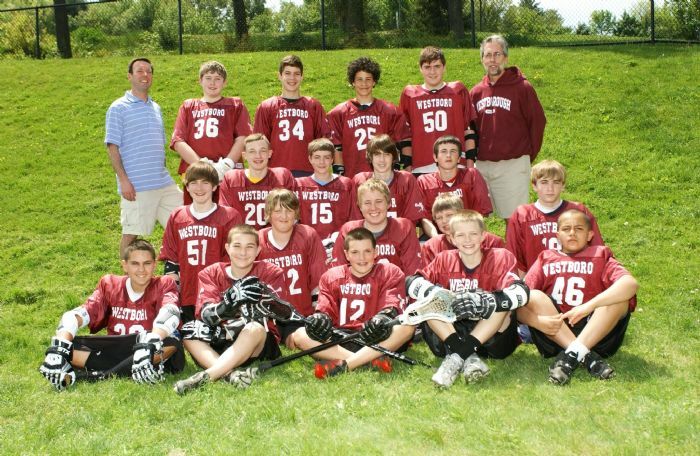 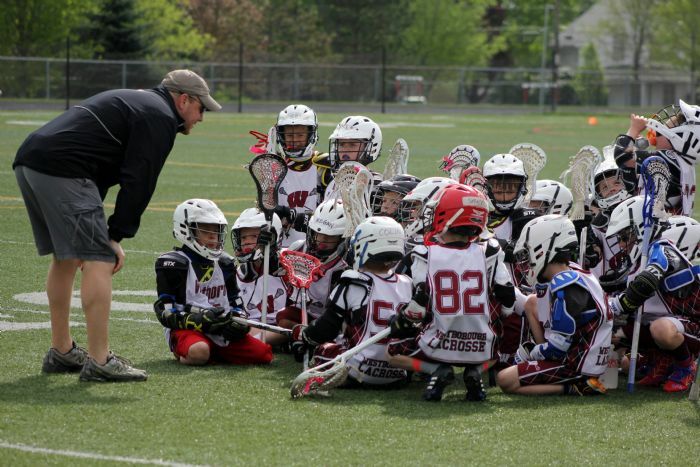 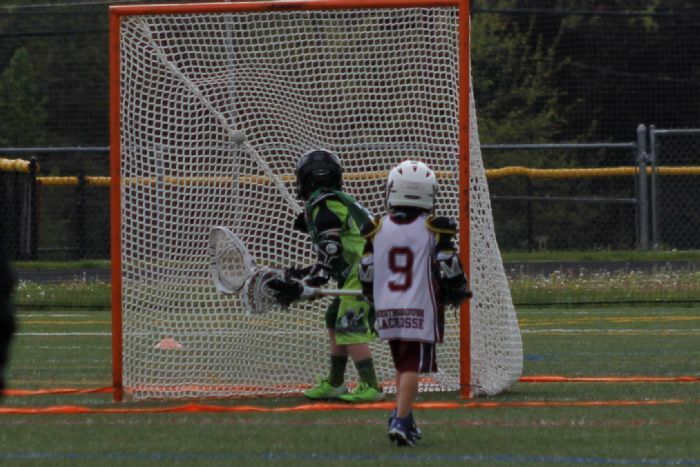 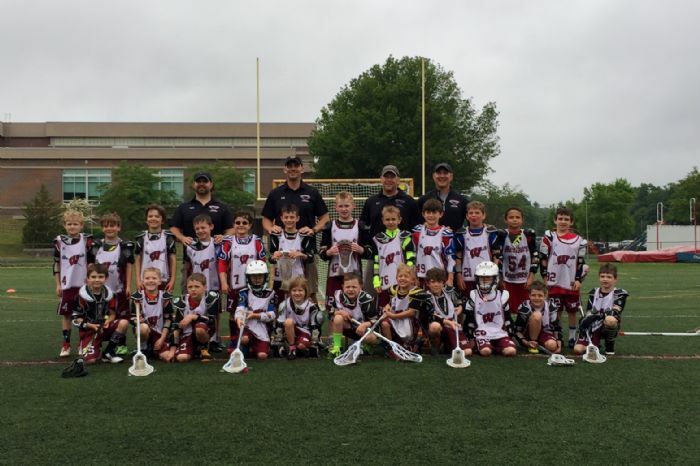 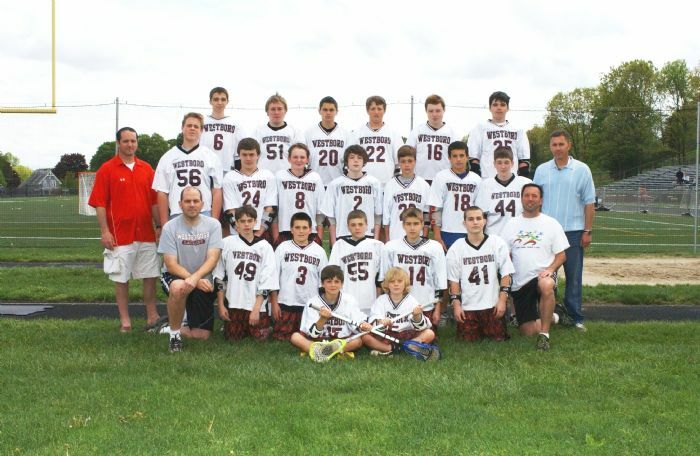 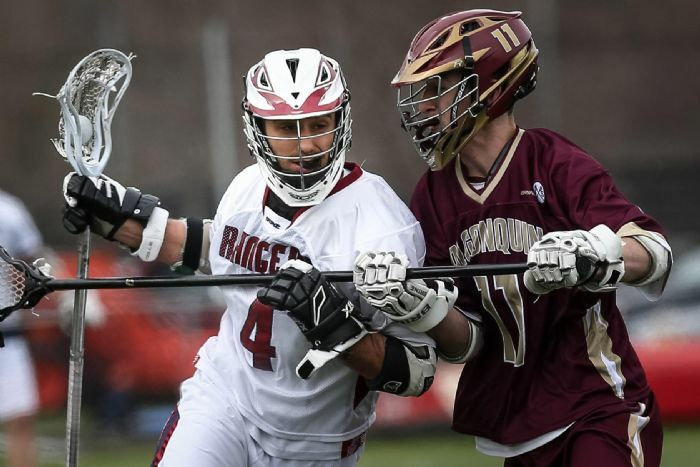 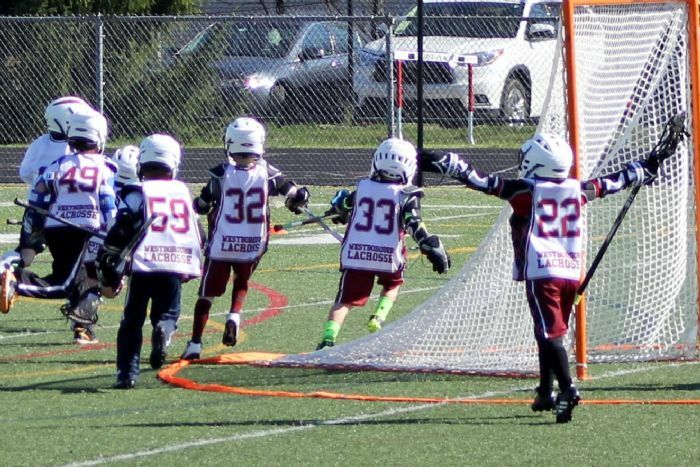 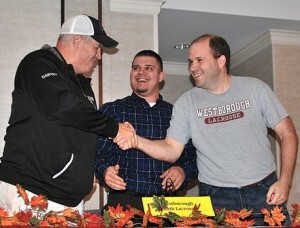 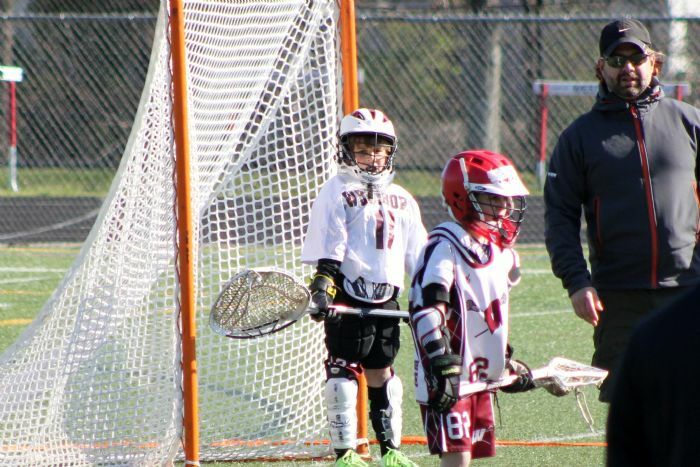 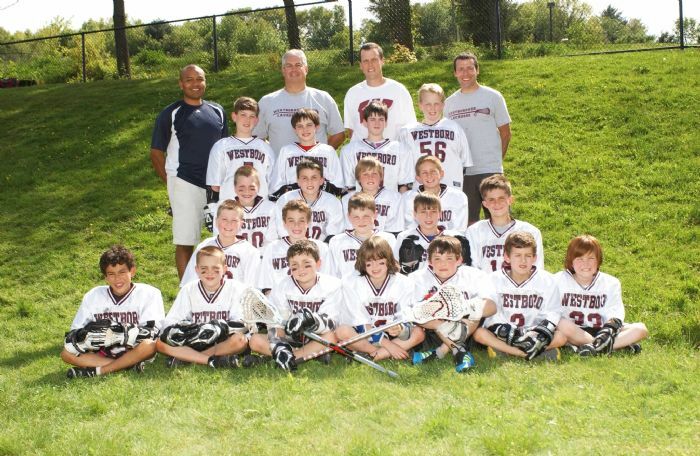 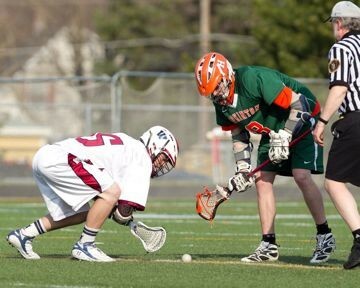 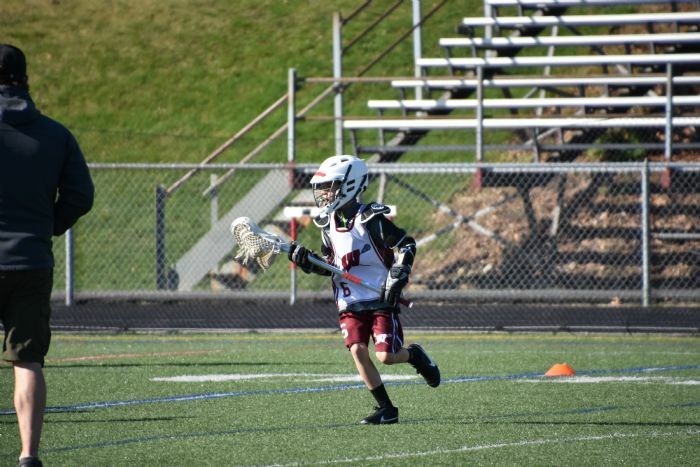 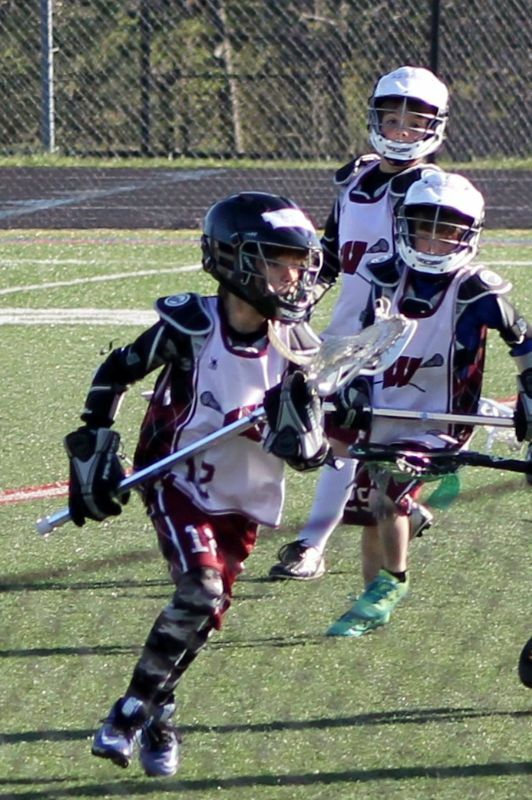 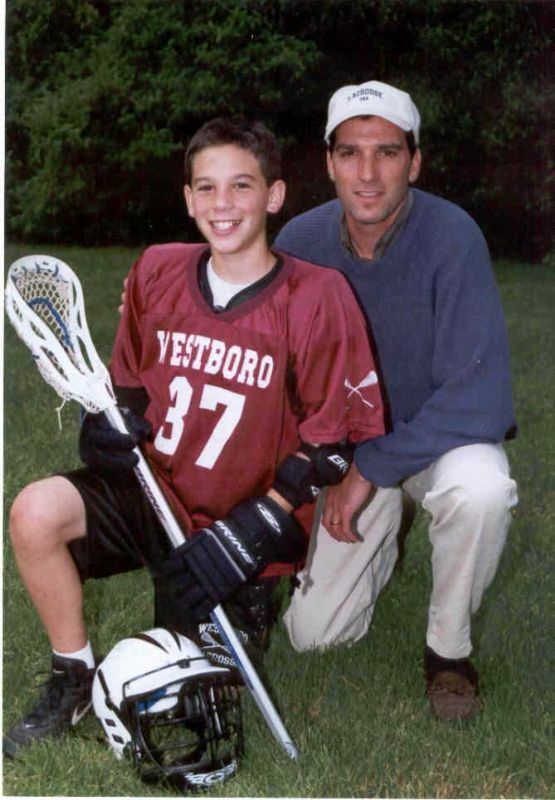 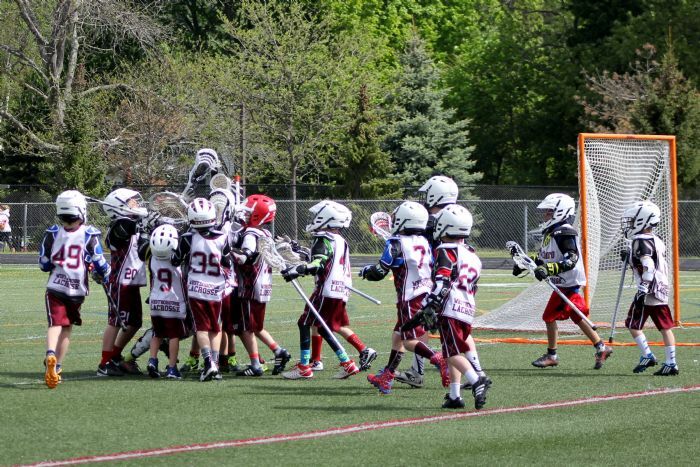 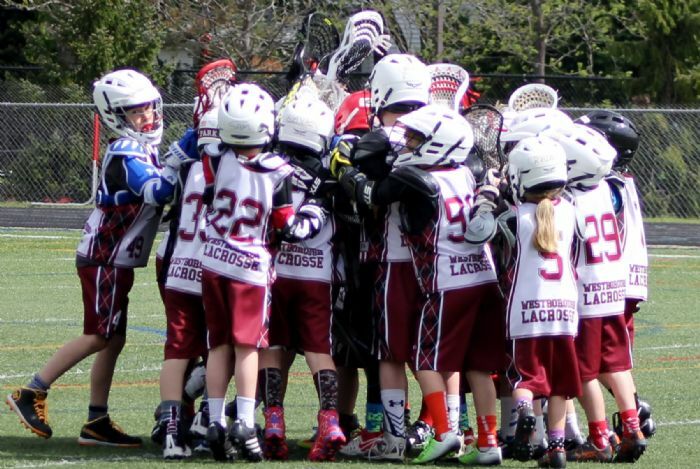 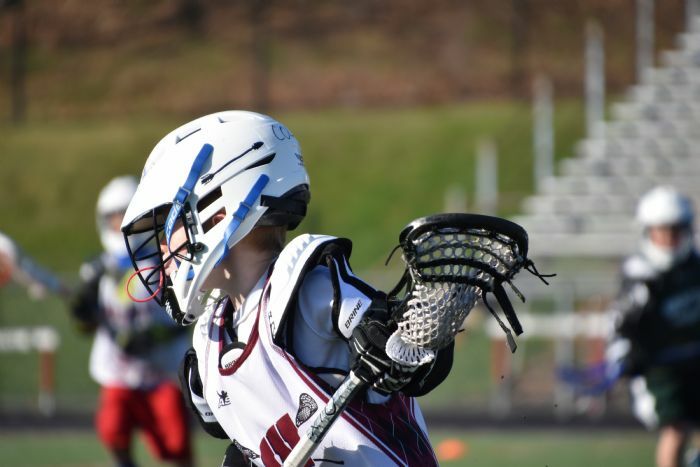 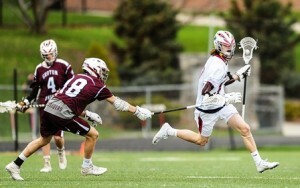 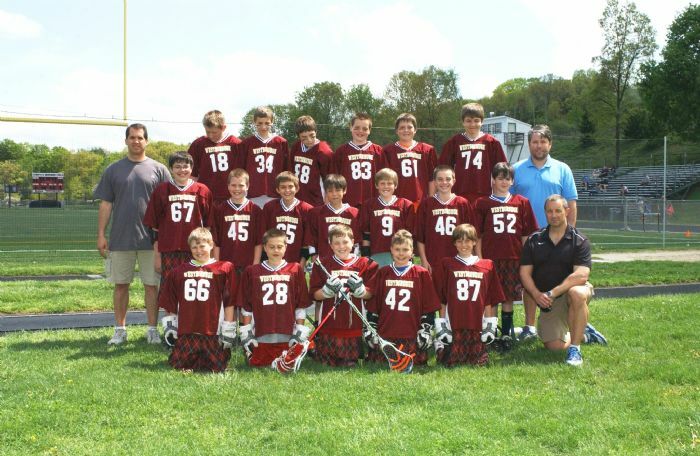 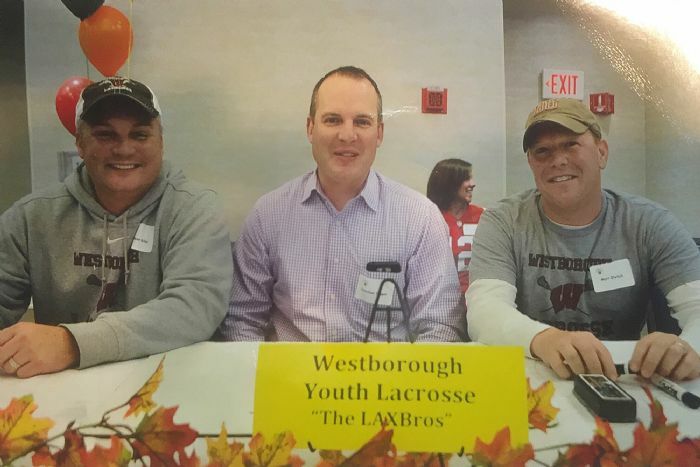 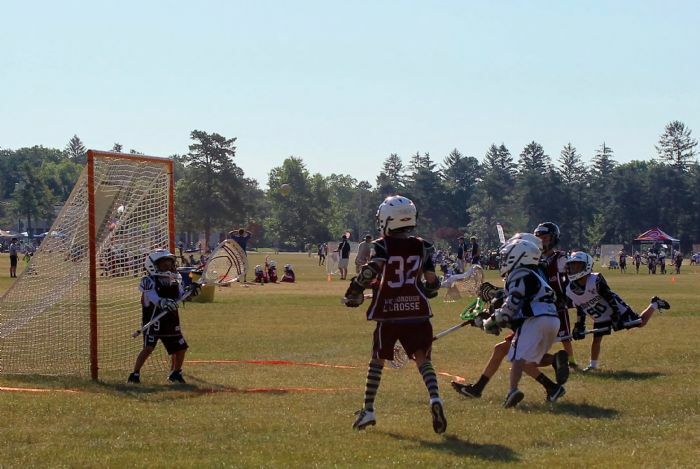 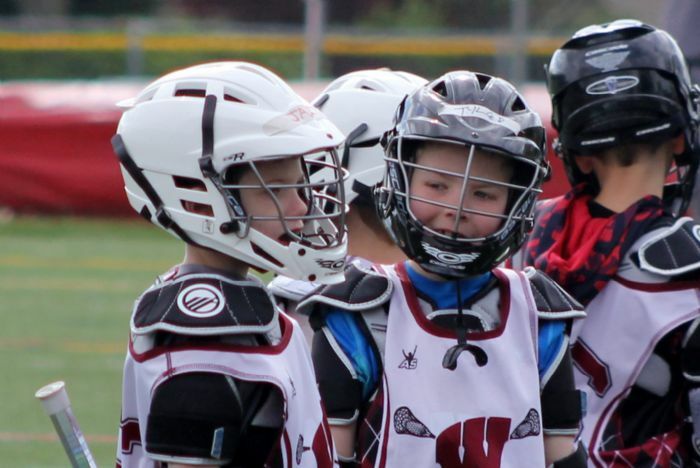 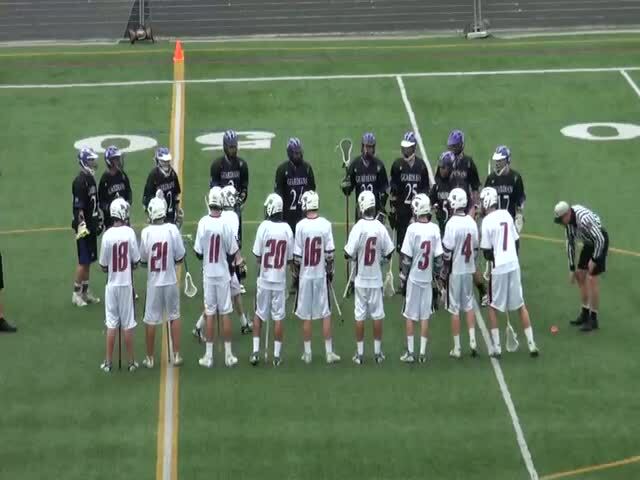 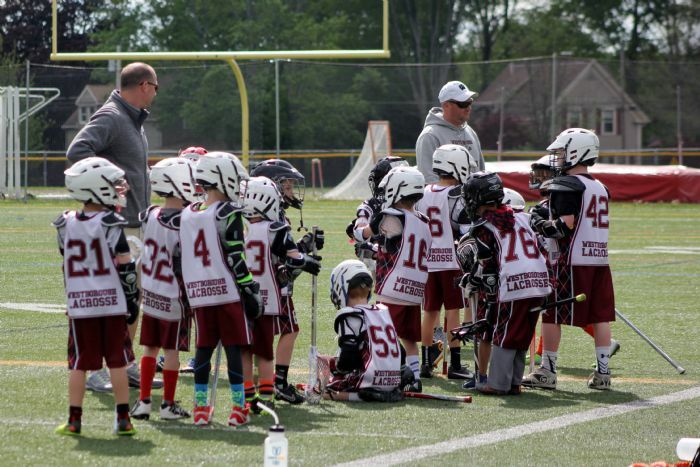 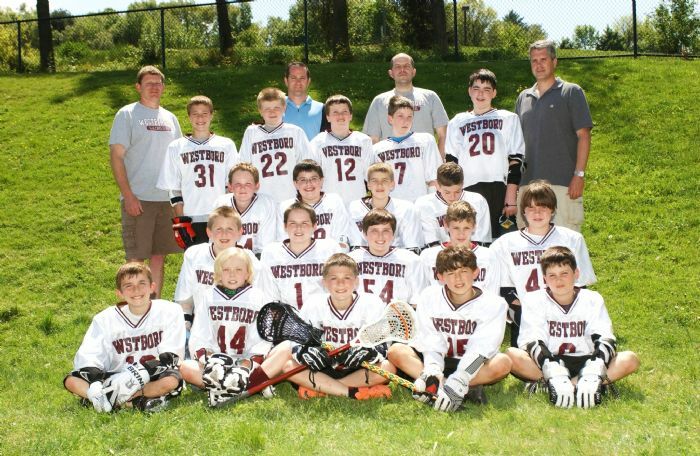 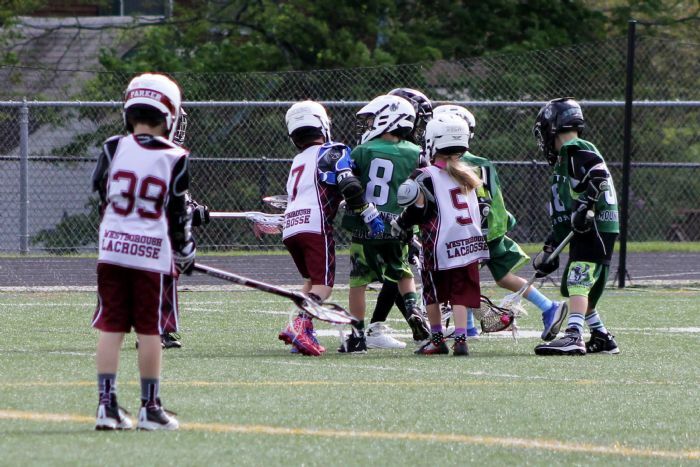 Westborough Youth Lacrosse (WYLA) provides instruction and training for the sport of Lacrosse for grades K-8 in the community of Westborough Massachusetts. 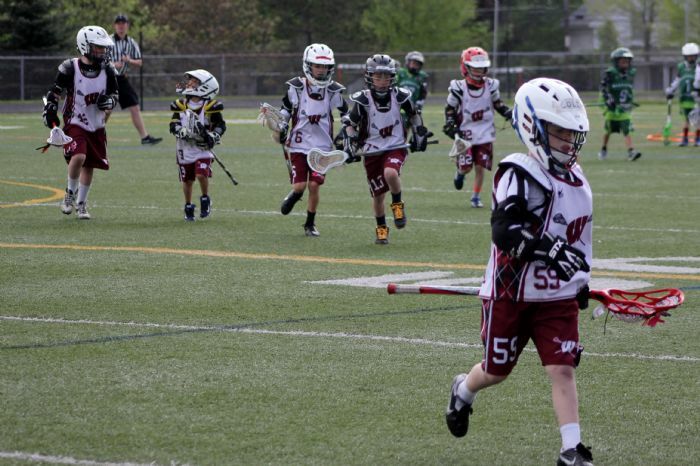 Led by volunteers we offer an atmosphere of full inclusion, sportsmanship and fair play. 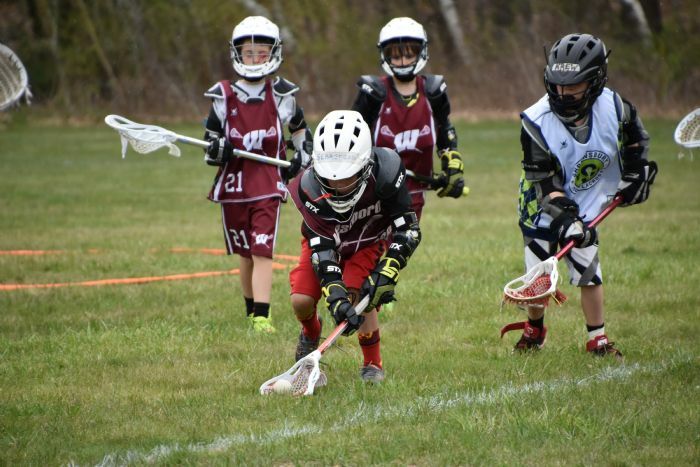 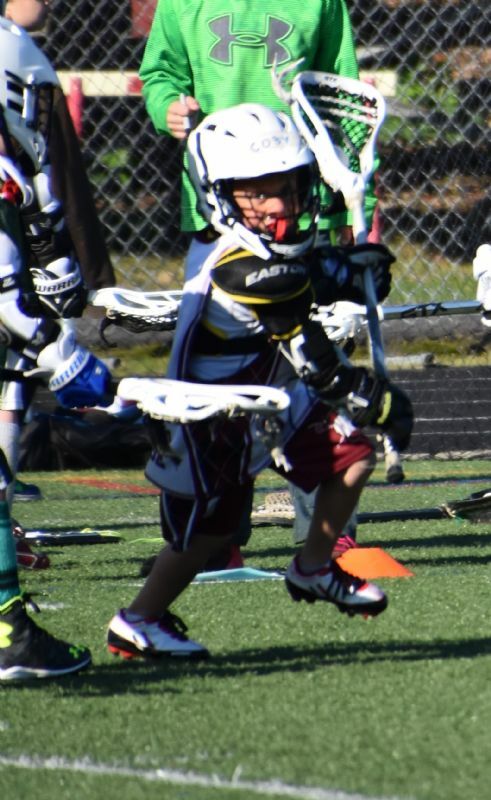 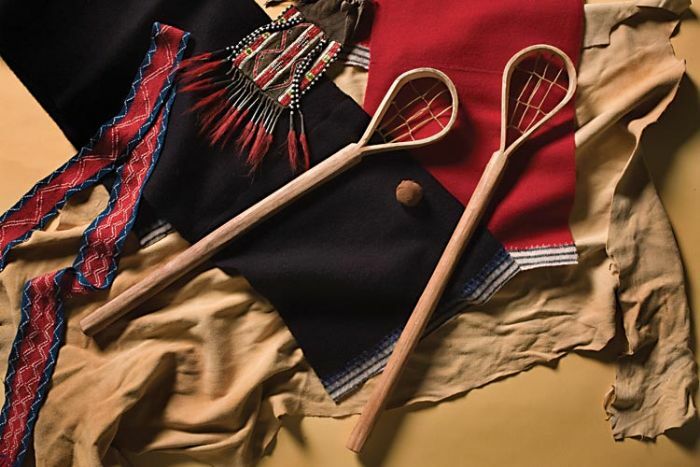 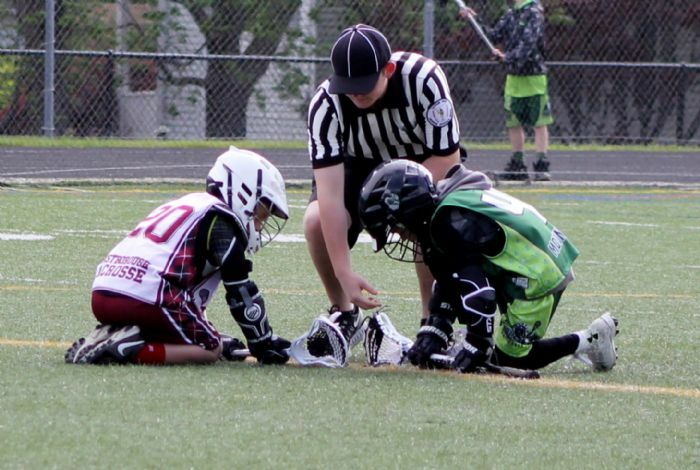 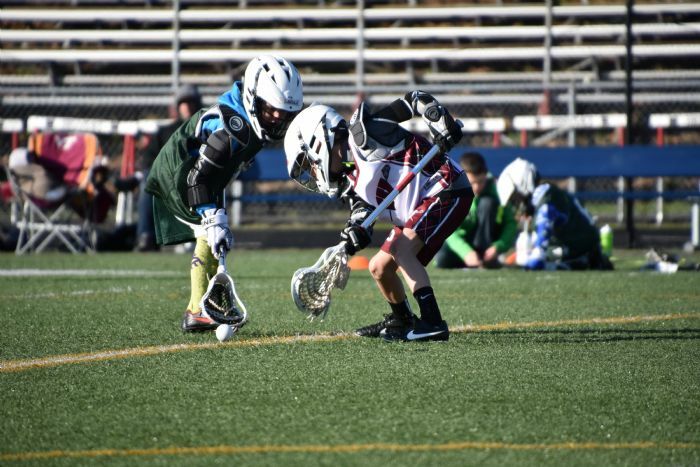 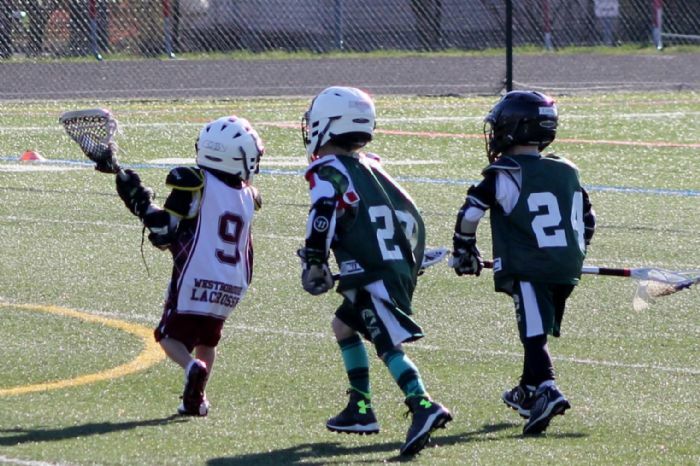 As a member of Mass Bay Youth Lacrosse (MBYLL) we promote the principles of team play, self-discipline, respect, good sportsmanship, and scholarship, while insuring the safety and well being of the children who participate. 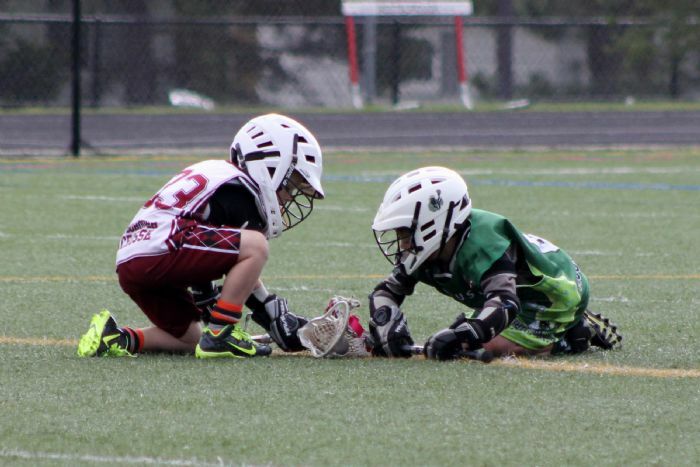 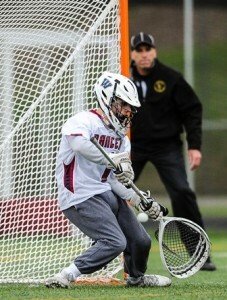 "Get Out and Play Lax!"